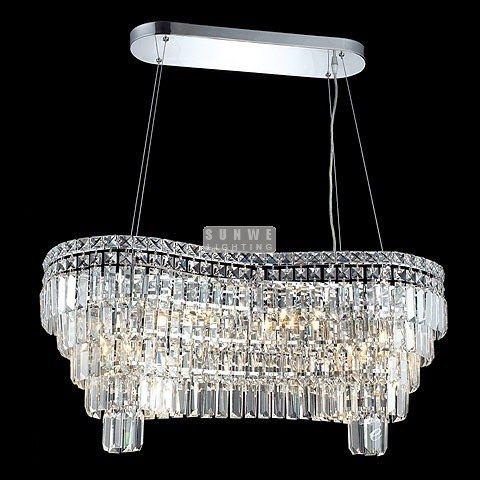 Here are some simple tips to choose the crystal lighting for the simple design.At first,you must choose the chic crystal chandeliers.the ceiling keep white is the best,keep 250cm Between the lamp body and the ground.round and square crystal lighting is the best choice.Lamps and furniture color is best close. 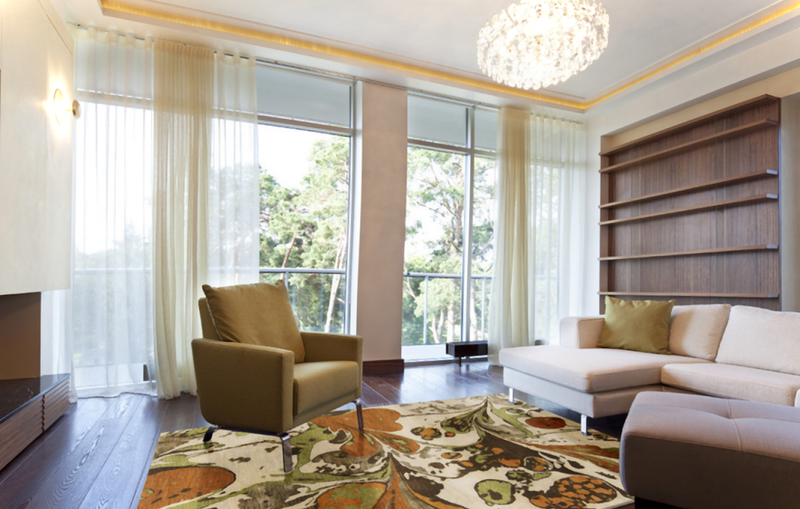 You can bring interesting style in the best drawing room designs if you choose colorful accent in the living room. 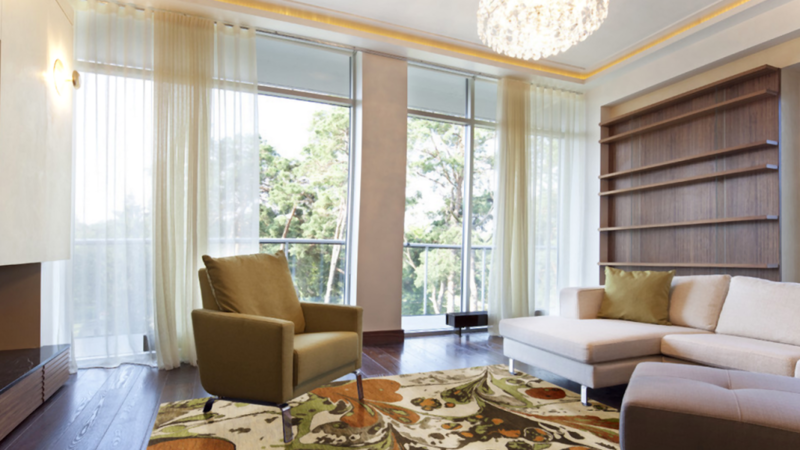 Making your personal room look is good for you can bring fascinating style at home. You can deliver the style of brief vogue by using crystal ornament, for example using gold, silver or different crystal chandeliers, bold red and deep brown. 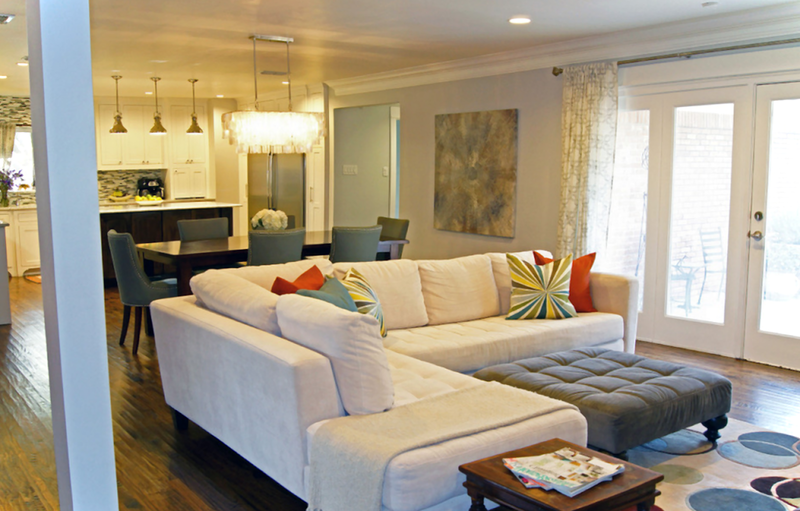 You can mix and match those colors to make cohesive look at home. Making your kitchen look nice is not difficult to do. You can integrate the colors on the cooking room. Previous PostLighting Fixture Designs to Magnify Home Beauty and Enhance Interior Design StyleNext PostDo you know how to install a chandelier?